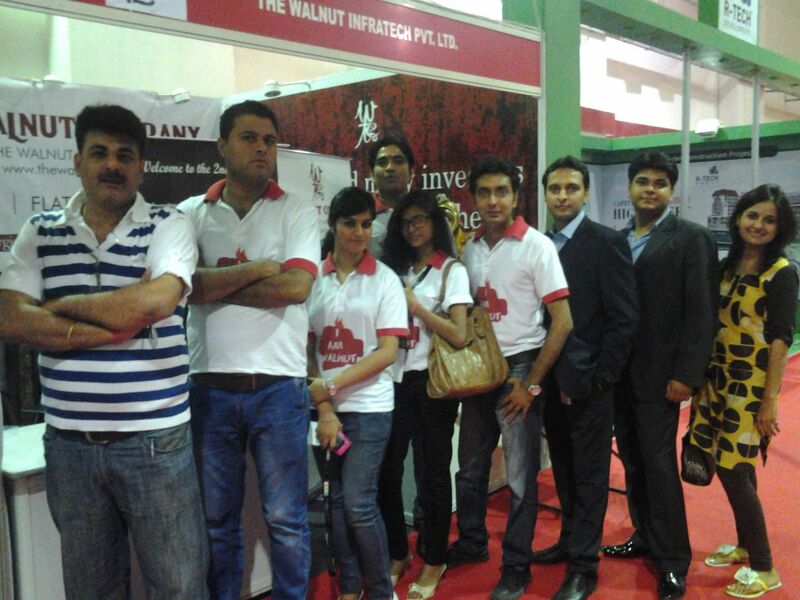 ABP News Presents Real Estate AWARDS ” The Walnut Company ” won an Emerging Builder Of The Year Award… — at Taj Land’s End. 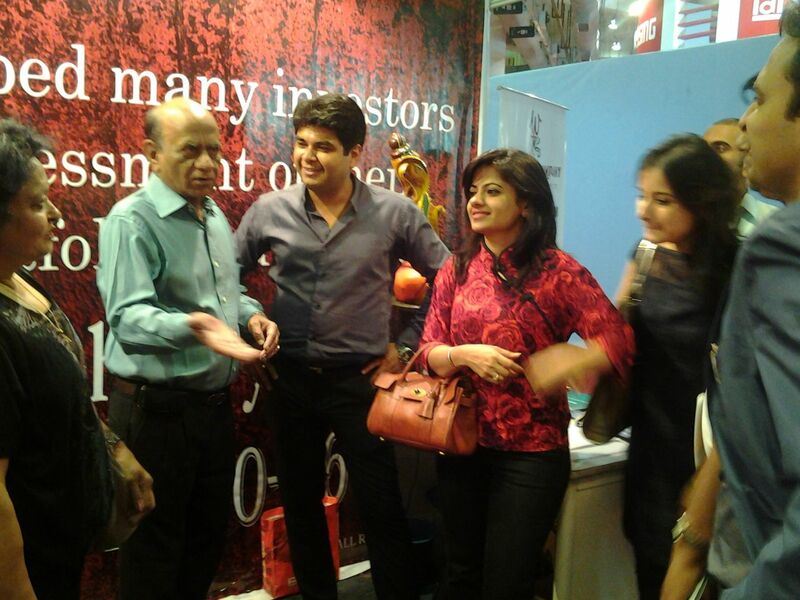 The Walnut Company is also associated with the Adharshila School , situated in Village Kohra for the overall development, progress and prosperity in the region. 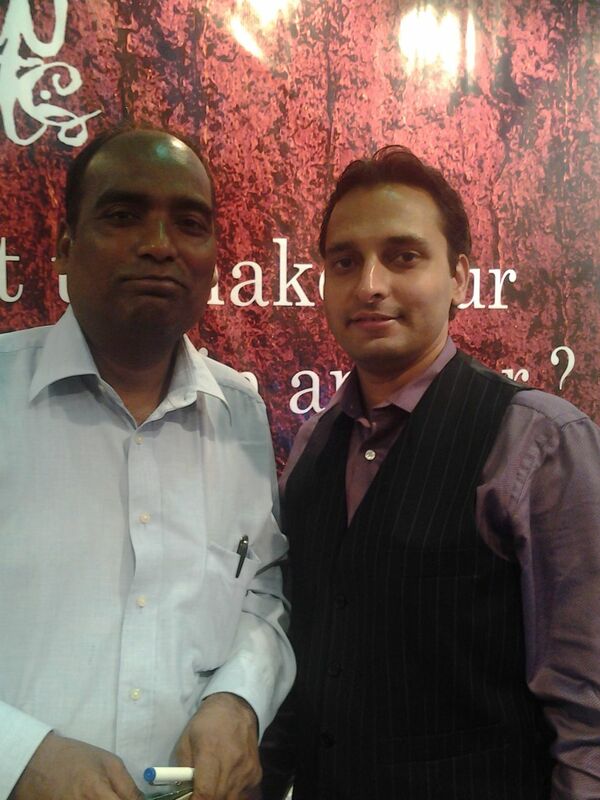 A non-profit school ‘Adharshila’ (Hindi for “foundation stone”) is founded by SSMF on the principle that the best education will result from an active partnership between society, parents, teachers and children. 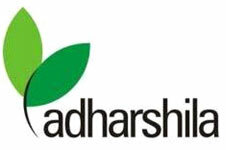 The mission of ‘Adharshila’ is to meet the needs of the local community in and around the village Kohra, Distt Ghatampur,Kanpur for a comprehensive, high quality English medium education – thus preparing students for life-long learning so that they may become effective and successful members of the local, national and international community. 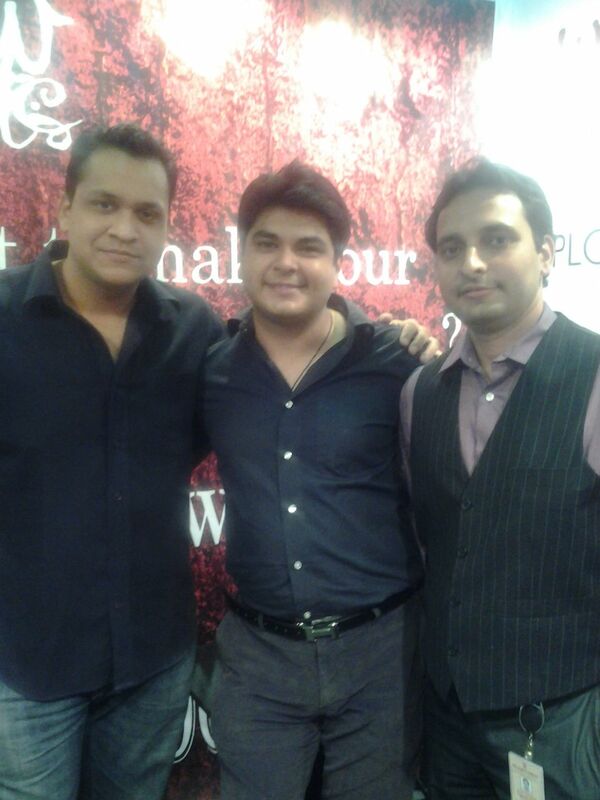 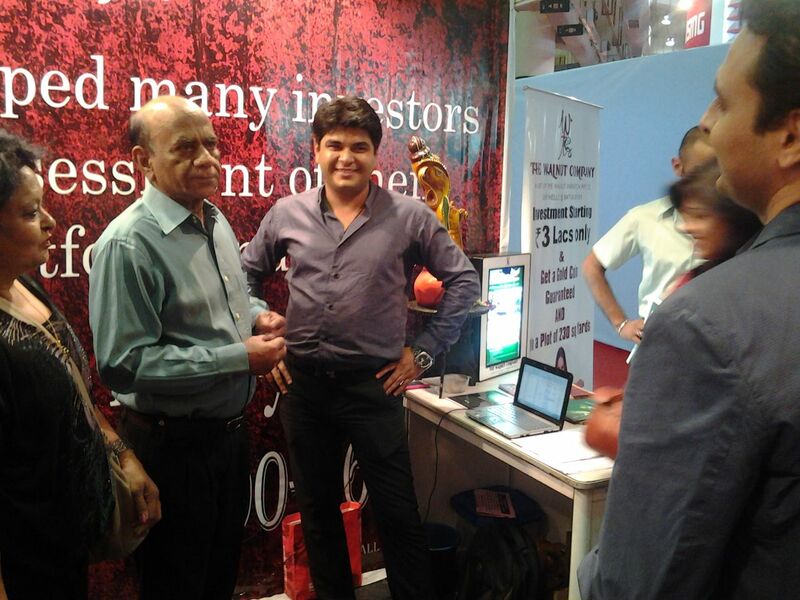 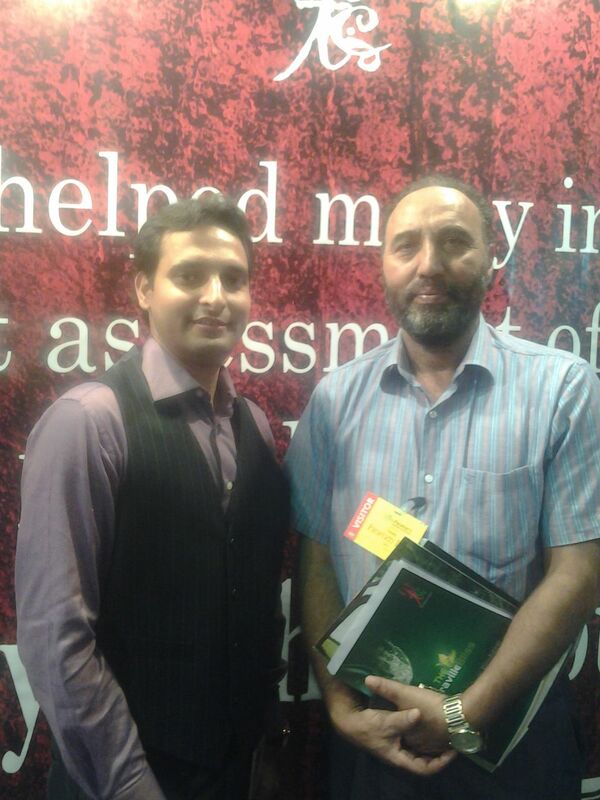 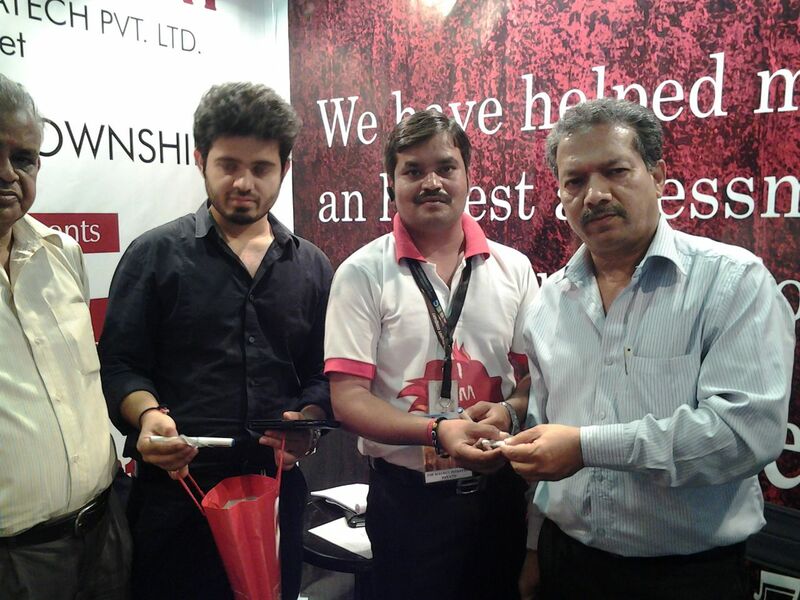 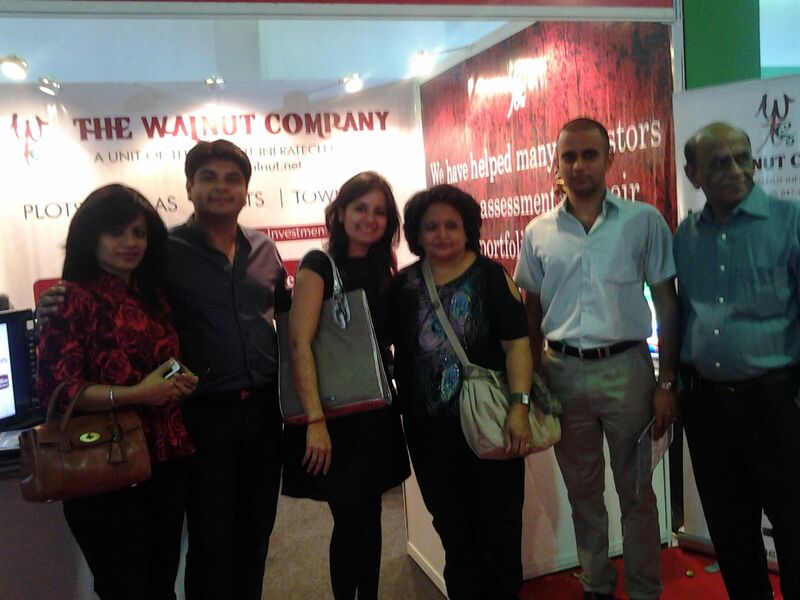 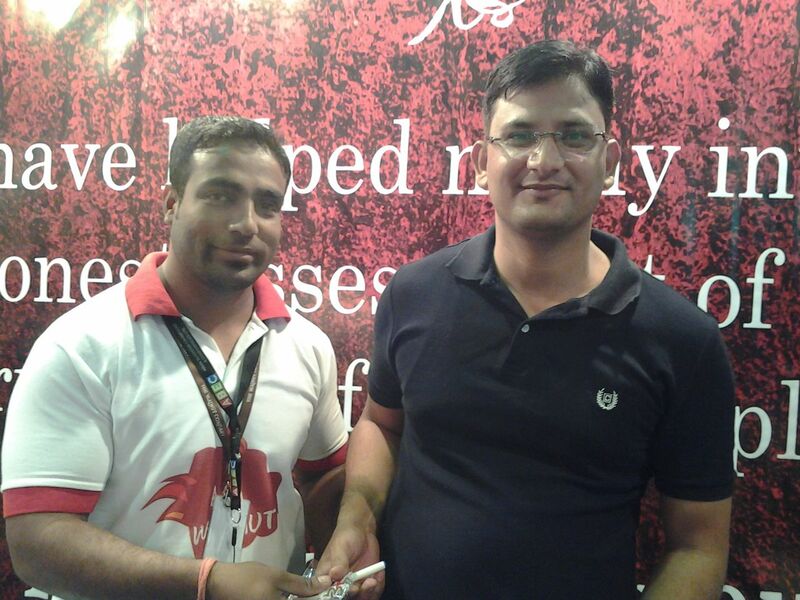 The Walnut Company has participated in the Times Expo Fest held at gurgaon (A property fest) in year 2013 .